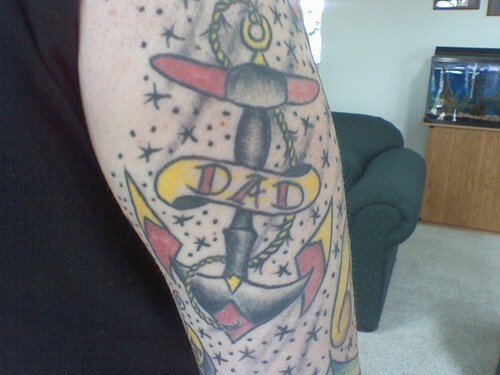 Once a favorite of those individuals who were in the marines and navy, anchor tattoos have since made it to the mainstream. 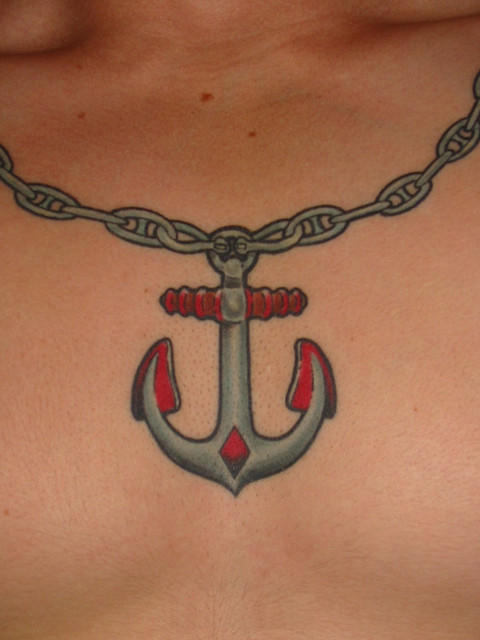 The anchor tattoo has been a fixture of American tattooing for nearly two centuries. 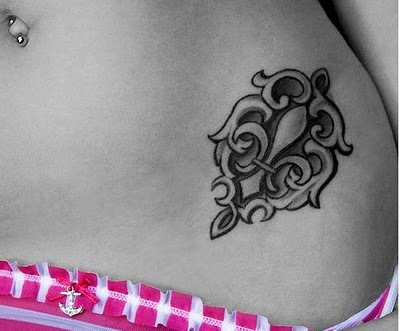 It can even be seen in popular culture. 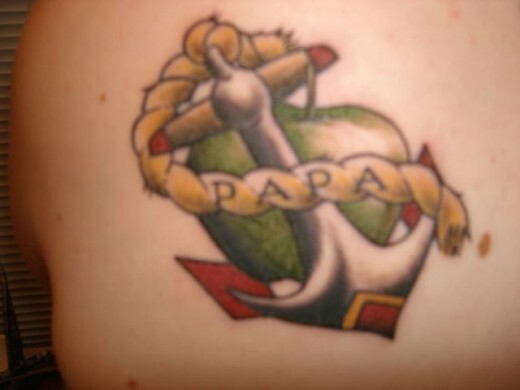 Take the pop icon Popeye the sailor, he has an anchor tattoo on his arm. 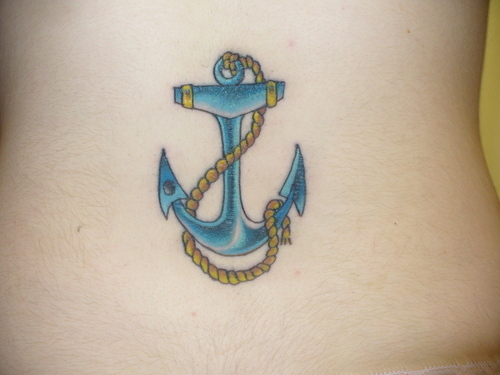 Anchor tattoo designs are one of the oldest tattoo designs, which were very popular among sailors. 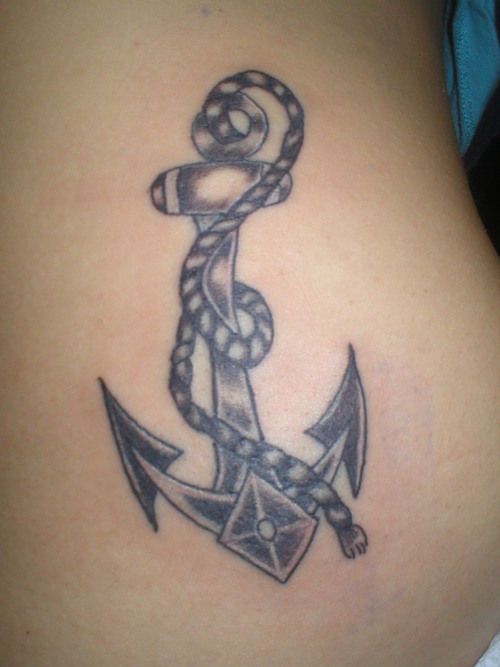 It was often seen as a symbol of an experienced sailor. 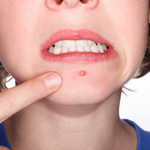 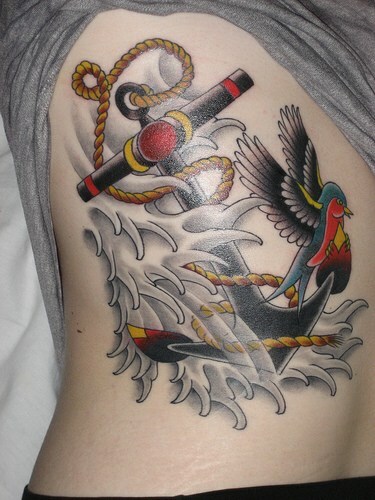 They belong to the old school of tattoos, hence are also referred to as ‘traditional tattoos’. 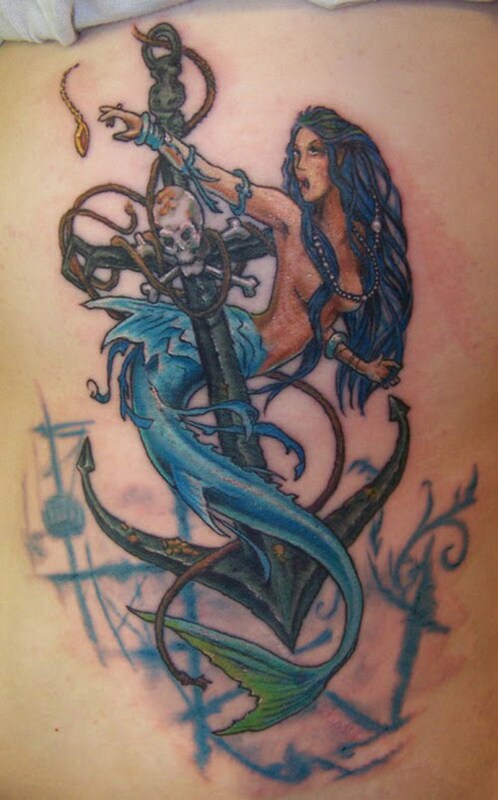 There are a number of tattoo designs, which belong to the old school of tattoos. 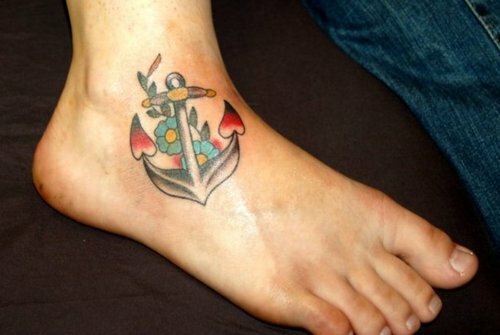 They are nautical star tattoos, heart tattoos, dagger tattoos, rose tattoos, etc. 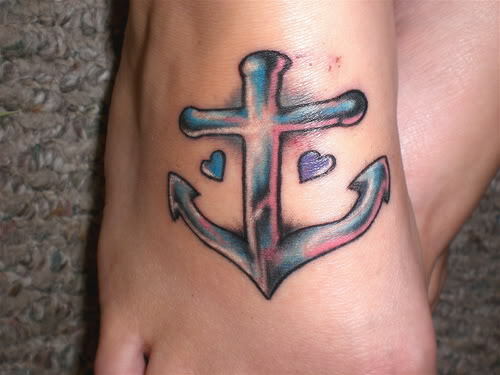 along with anchor tattoos. 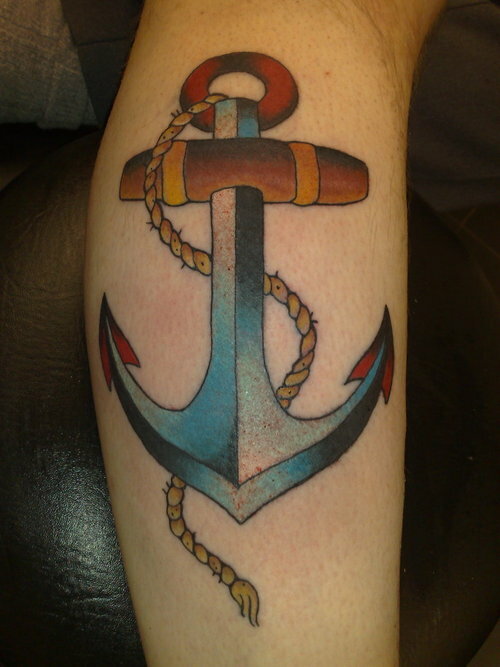 Although anchor tattoos belong to traditional tattoos, they have gained popularity among the young people as well. 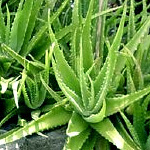 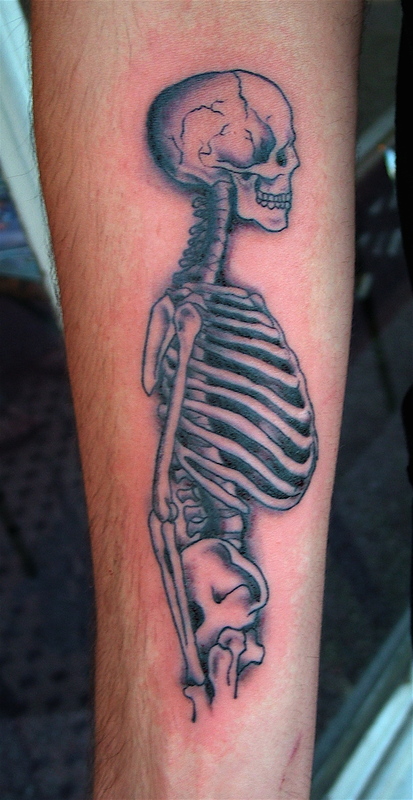 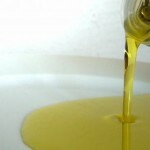 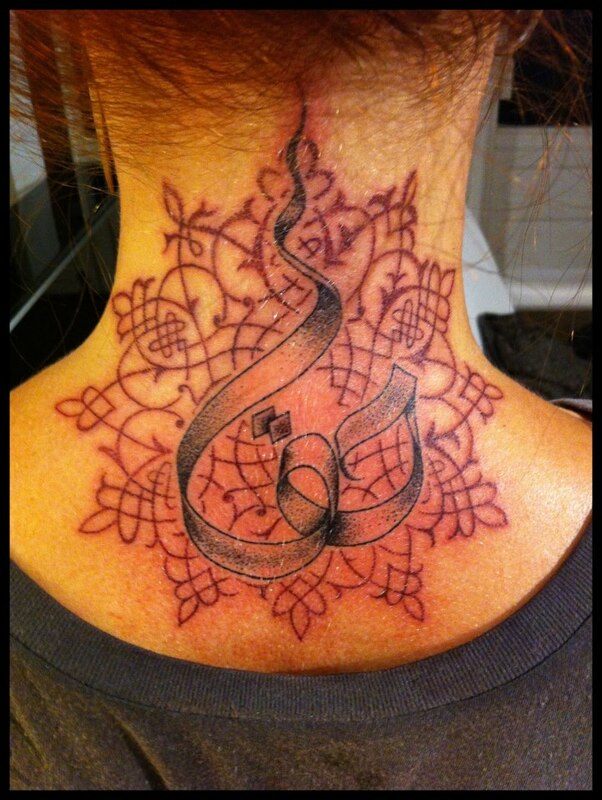 Now this tattoo design has also become popular tattoo designs among girls. 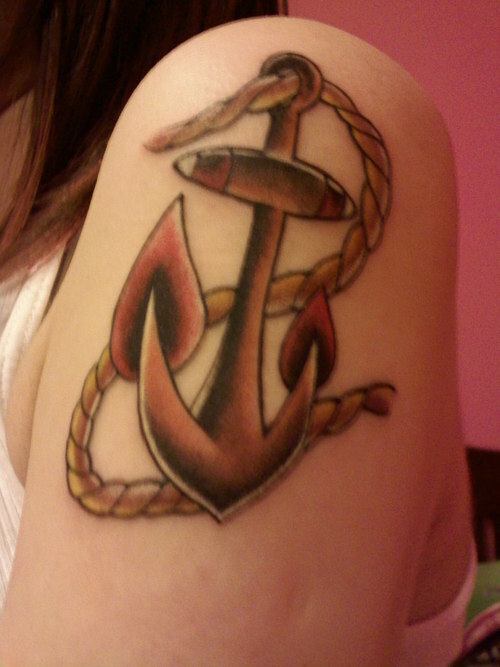 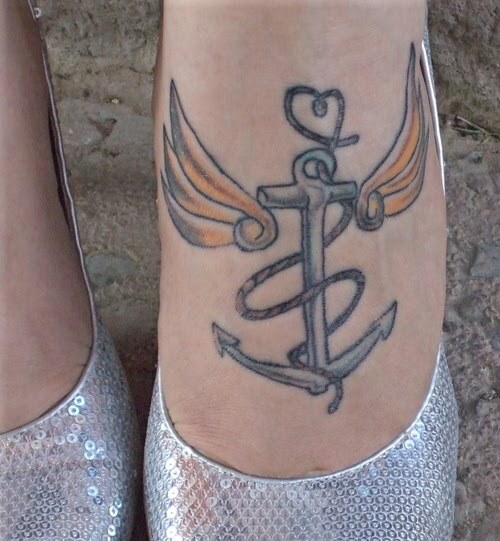 We will in this article read about anchor tattoos for girls.